It was a week that held a snow day, a great lesson observed, my book group meeting, time with the granddaughters, a phone call from my grandson, and I'm excited to share that I was asked to be the volunteer coordinator at the bookstore. I think it will be a new kind of challenge, fun to meet some new people. 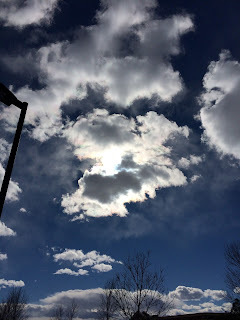 Laura Shovan, a friend and writer online offers a challenge during February, her birthday month, to write a poem a day, this year to pictures sent in by some of us of "found objects". It's added writing pressure, but fun, no expectation but a rough draft as good as one can make it. I've written every day, six poems thus far. And this is the fourth year! I celebrate writers who have a good time seeing what can be done fast. If you'd like to join in, you can see all about it here. You don't have to do every day, but can join in whenever you feel inspired. And, remember several weeks ago when I shared about my heat problems. I continued to "limp" along, sometimes I had good heat, sometimes not. Finally I called my furnace man again, and he came Friday and put in a new thermostat. This time, no doubt about it, I have steady heat. Whew, I really celebrate that. It's amazing how much energy it takes to try to "feel" warm. And so it has made me think of those with less heat, or no heat, and wish I could do more to help. 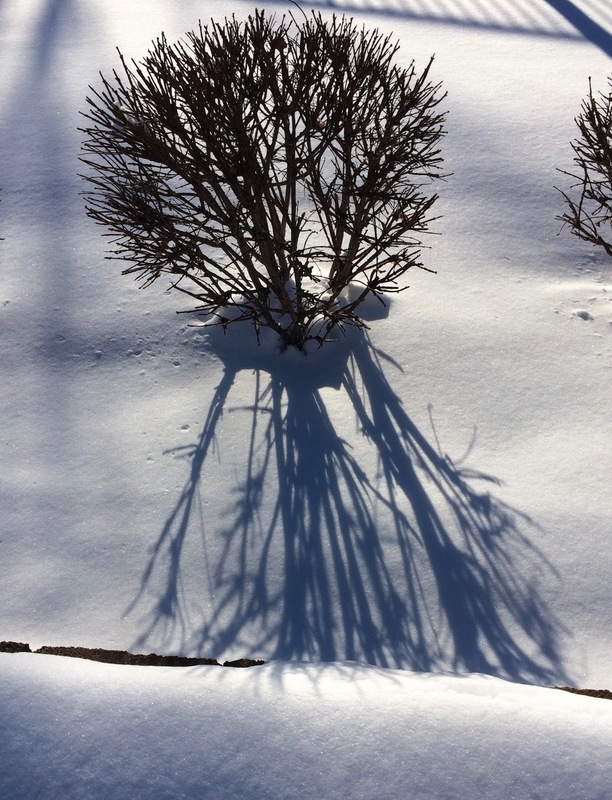 Pictures celebrating SNOW, SKY AND SHADOWS. I love to capture what pleases me that I see. Have a good next week with the little things, wherever you are, whatever you do! Love your pics, but especially the last one. I always enjoy your shadow pics. Is it a tree or a small plant or a bush? Glad your new thermostat is doing the trick. We are so blessed. What did your book group read? Happy weekend with many little celebrations along the way. Thanks, Ramona. It is a small bush, seen at the dentist this week. 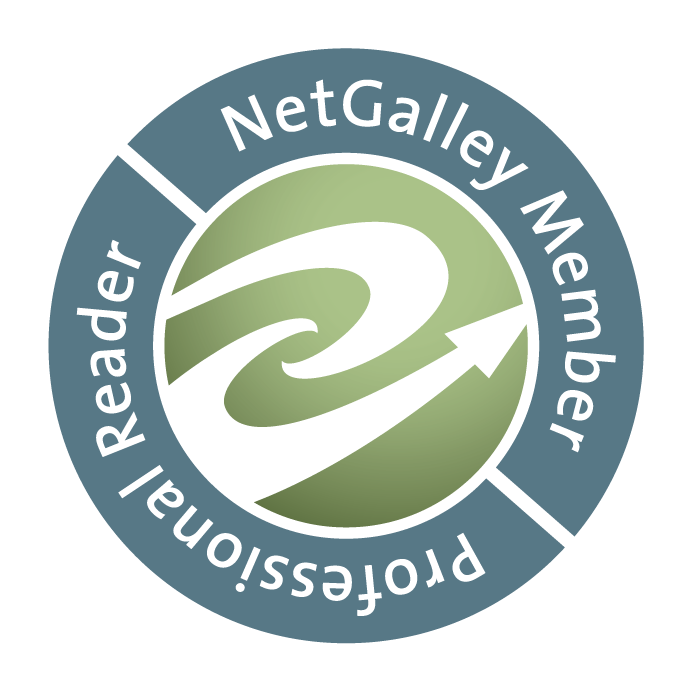 We read Quiet by Susan Cain this time, a dense book with much to contemplate & discuss! Hope your weekend is good, too. A good week, Linda. I've been checking out the "found object" poems. They look fun! But a poem a day. I admire your sticktoit attitude. We had 2 snow days this week and a 2 hour late start. The plus side of that is I can carry over the lesson plans. Here's to more celebrations in the week ahead. The storm here lingered but didn't intensify until Monday night, so only one snow day. I guess it kept going to you and on! Thanks, Deb. So glad your heat problem is fixed! Congrats on the volunteer coordinator position! They know who they have there!! You'll be great! I've seen that poetry challenge and I'd love to do it, but I can't manage one more thing. Maybe next year! :) Enjoy that snow! Thanks, Michelle, I hope it will be a good thing to do more at the bookstore? 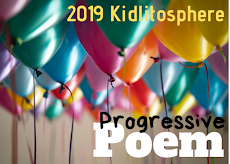 If you are inspired, jump in with one poem. That's okay too. Yep, the snow is going to be with us for a while, like yours, right? Beautiful pictures as always, Linda. :) Congratulations on your new position and on getting your thermostat fixed once and for all. I often lay in bed in the morning and listen to the furnace kick on and give thanks for the warmth as well. The thermostat/furnace thing was so annoying & then I'd think I shouldn't gripe because others didn't have heat at all, but I am happy it's fixed. Thanks, Jennifer. Wow- what a week full of good things Linda. Can't wait to hear more about your new position at the bookstore. Enjoy the snow. And thank you for sharing beautiful photos. You're welcome, Lisa. It was a good week, and busy except for the snow day. Poems and photos both seem to capture so much with minimal means. Sometimes both seem more challenging to create than writing a longer text. I am convinced that you do not know what boredom is - you live your life fully and find new ways to add color to it. Ha! There are times when a long lazy day might be a good one, Terje. Agreed, I am never bored. Thanks for noticing. So glad it was only a thermostat and not the entire furnace! Love those shadow pictures! I just appreciate not having the snow. A good week for you, hope next week will bring much of the same. So far working!!! I guess this storm slipped right by Missouri. Thanks, Elsie, very warm weather on its way. Who knows what will happen this winter? Lots of little celebrations this week. Your photographs are gorgeous! I so, so, so admire those of you who are writing found poems. I thought I might try it, but so far have yet to make it happen. Darn! You've joined us before, Carol. I hope you do soon, miss you! That last photo is incredible. Sounds like a wonderful week! Thanks, Carrie, yes, a good one. I love the shadows-on-snow pics. You better watch out, that book store knows a good worker when they see one. You will end up running the whole place soon. I quickly looked at the first picture and thought it was a golf bag! I thought who would leave a golf bag out in the snow, how sad. Had to go back and look again to realize it was a fire hydrant. Thanks for the chuckle. Stay warm. I will be careful, Bernadette. I know what you mean! Love your look at the picture-ha! I'm always checking the hydrants to see how deep the snow is, hence my pic. I hope to stay warm! Linda, I like the shadows' photo and congratulate you on having settled your heating issue. During Superstorm Sandy we had no heat, water, or electricity for 14 days so I know the discomforts you were experiencing. Off to write now. I think you know more discomforts than I, Carol, but thanks. Have a good weekend too! I love your photos, and feeling jealous a little... sitting here in DRY So Cal, where we need water... I am glad you are warm now. We are dry too, and relish the moisture the snow brings. I hope you'll get some steady rain rather than 'wash outs' & then dry again. Thanks, Cathy. I love when our celebrations connect, like this circle of my life just touched yours for a bit. I also love that you share just what pleases you. You are so comfortable being you and I like that. Me, too, Margaret. Some day we really have to meet! Thank you for the sweet words. Have a lovely weekend! I'll look for your poems! Glad you are warm and writing and taking pictures! Thank you for sharing all of it! We had a snow day this week too. I loved being cozy inside and reading. I did take my dog for a walk during the heavy part of the snow though just for fun. We had lots of snow and wind, but it was cold, but invigorating to be out in the swirling white amazingness of it all. 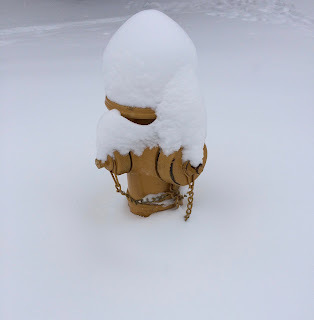 I love going out too, hence the fireplug pic, but yes, it was very cold for a couple of days. Glad you had extra reading time, Crystal.